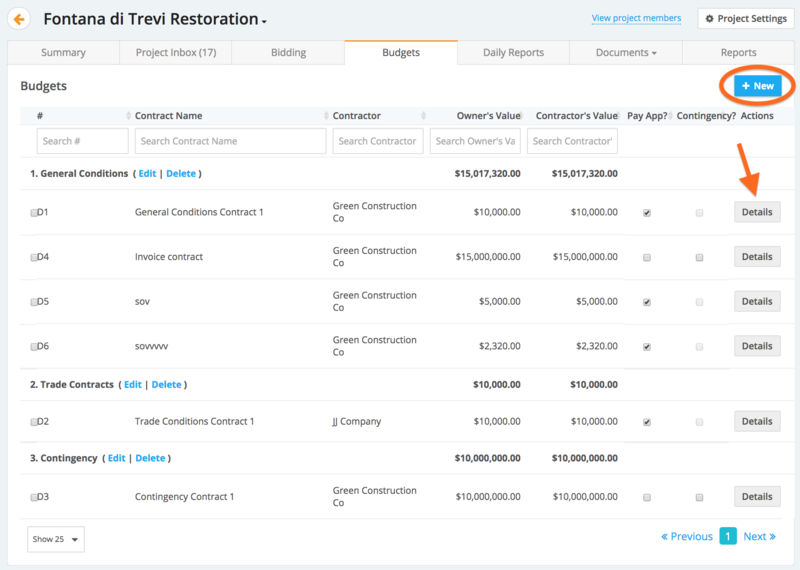 Once a new contract is created, it will populate the contract under selected budget group. 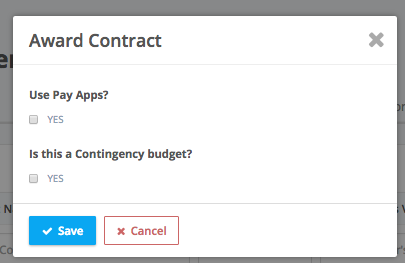 In order to generate a schedule of values, must tick Pay App when Awarding a contract. 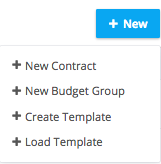 Otherwise, select Contingency or leave unspecified.